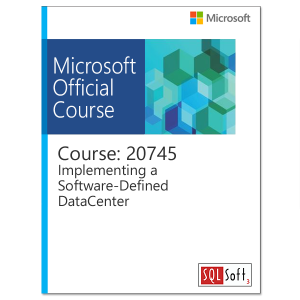 This course also is for individuals who are interested in taking Exam 70-703: Administering System Center Configuration Manager and Cloud Services Integration. Courses 20703-1 and 20703-2, or equivalent knowledge and skills, are necessary to prepare for this exam. Configuration Manager clients obtain content, such as packages, applications, software updates, and even operating system images, from distribution points. Configuration Manager relies on the distribution point infrastructure to provide content management functionality. In this module, you will review the content management features, configure distribution points, and learn how to distribute and monitor content. You also will perform content validation and content pre-staging. Configuration Manager provides a number of security-related features that you can use to help protect client computers from malware threats, and to configure specific Windows Firewall settings for clients. Based on System Center Endpoint Protection (Endpoint Protection) functionality, Endpoint Protection in Configuration Manager supports the deployment, management, and monitoring of anti-malware policies and Windows Firewall settings on client computers. This module explains how to use configure Endpoint Protection Configuration Manager to implement Endpoint Protection and deploy and monitor Endpoint Protection policies. You can use the operating system deployment feature in Configuration Manager to create operating system images that you can deploy to un-managed computers and those managed by Configuration Manager. There are several scenarios in which you can deploy operating systems by using Configuration Manager, including when you are working with new systems or when you are upgrading existing ones. Operating system deployment uses both Configuration Manager and Windows components to manage and deliver operating system images. You can configure settings on a reference computer prior to capturing an image of its operating system or by using task sequences that Configuration Manager creates after you deploy the image to a target system. 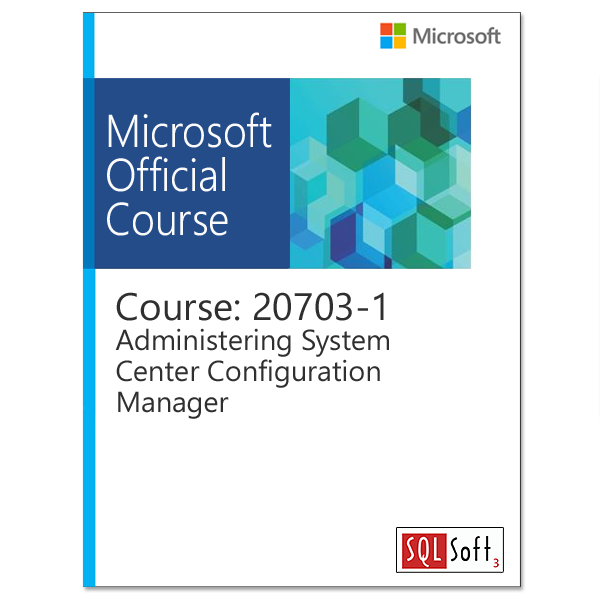 This module explains how to use Configuration Manager to create a strategy for operating-system deployments. And also, it explains how to manage Windows as a service. li>Basic understanding of the configuration options for iOS, Android, and Windows Mobile device platforms.